I was back in Sweden over the weekend and I was really hoping to extend my Levin collection. 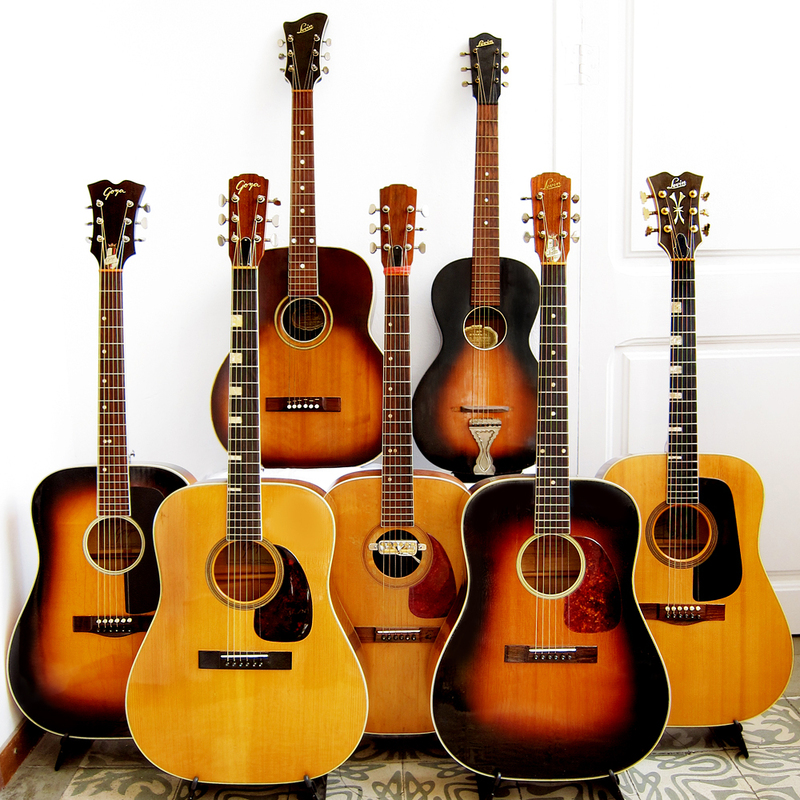 I had seen a couple of guitars that I wanted to go and try but in the end I didn’t have time to do anything more than just visit my family, which was the reason why I went back in the first place. 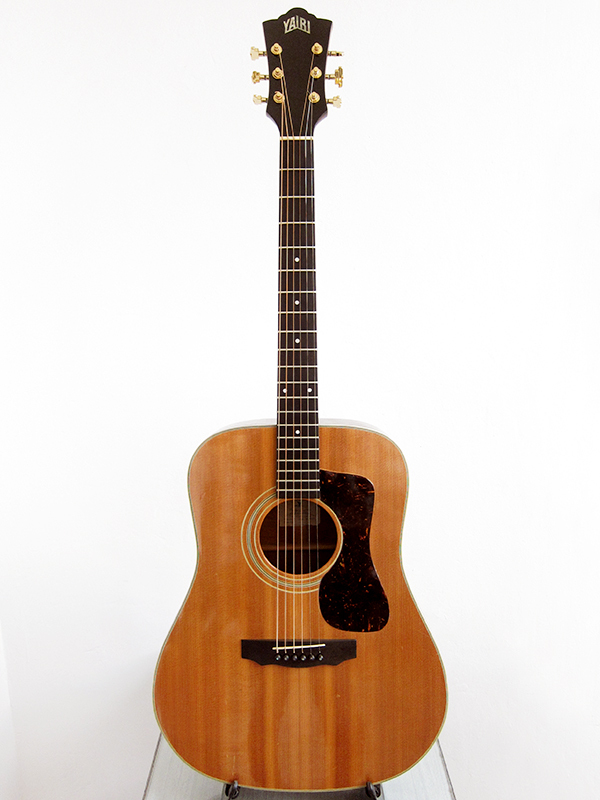 I really don’t need any more guitars but since I’m so happy with my Goya T-18 I can’t stop looking for other Levin’s. I actually did manage to extend my collection but not while in Sweden, I won a Levin LM-26 from 1959 on eBay the night before I left Barcelona. It needs quite a bit of work so as soon as it arrives here and I’ll start to fix it up I will post some pictures and write more about it. What I have gathered so far by talking to Levin owners on Swedish forums is that the Sixties ones sound more like old Gibson’s and the Seventies Levin’s are closer to Martin, which makes sense since C.F. Martin & Co bought Levin in 1973. 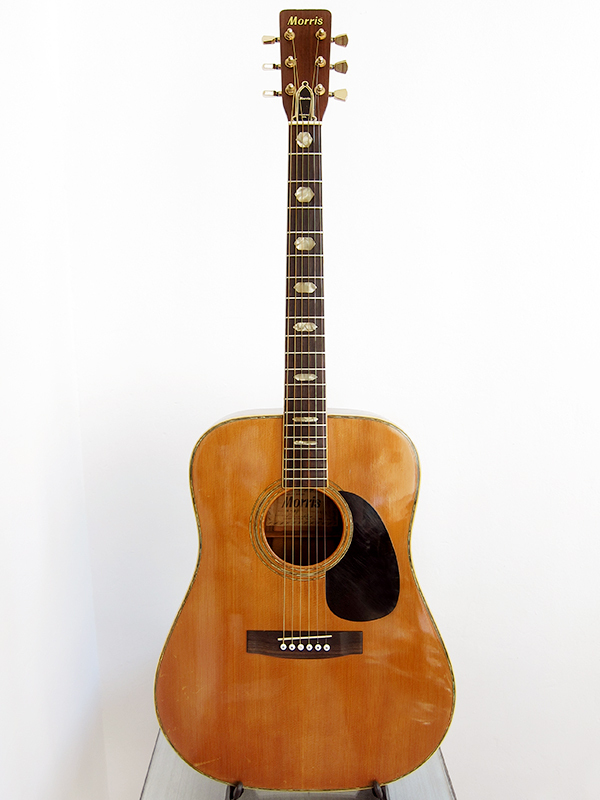 It might all be in my head but I think there is a bit of Gibson sound over my Goya T-18. The three Levin models that I’ve been dreaming of, after the Levin LM-26 but that’s already sorted now, is the stupidly beautiful Levin/Goya M-50, the awesome Levin/Goya 174 and the less impressive looking but supposedly amazing sounding Levin W 32 J. To find a Levin/Goya 174 shouldn’t be too hard, I might actually have already found one that I like. 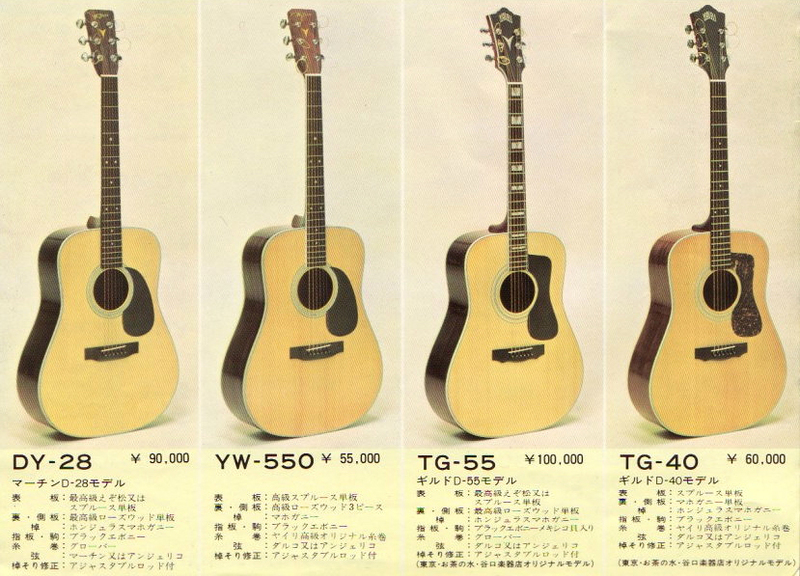 It would be a lot harder to come across a Levin/Goya M-50, I think it will be almost impossible so maybe that’s more of a lifelong Holy Grail project. 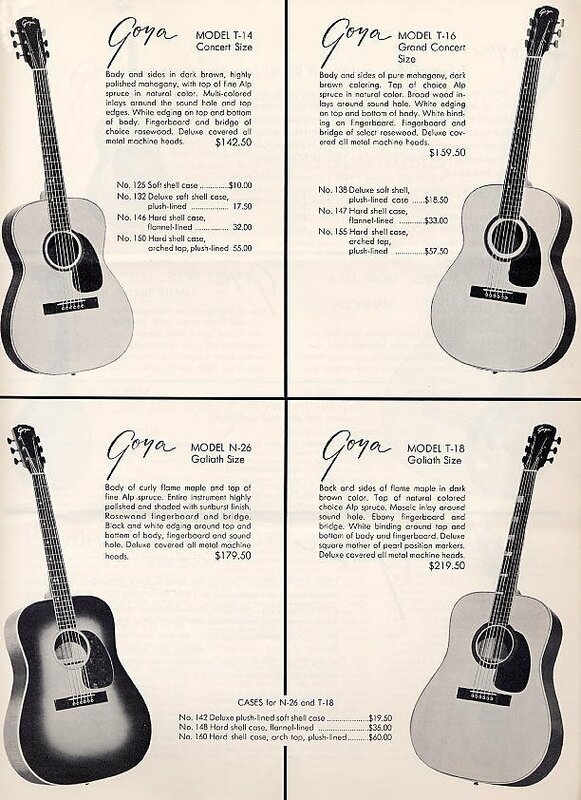 They were too expensive to produce with all the extra bling, gold machine heads and mother of pearl cloud shaped inlays all over the fretboard so they stopped making them in the early Sixties. The Levin W 32 J is not that rare, they actually produced quite a few but people doesn’t seem to be too inclined to sell them and when they do, they are quite expensive. 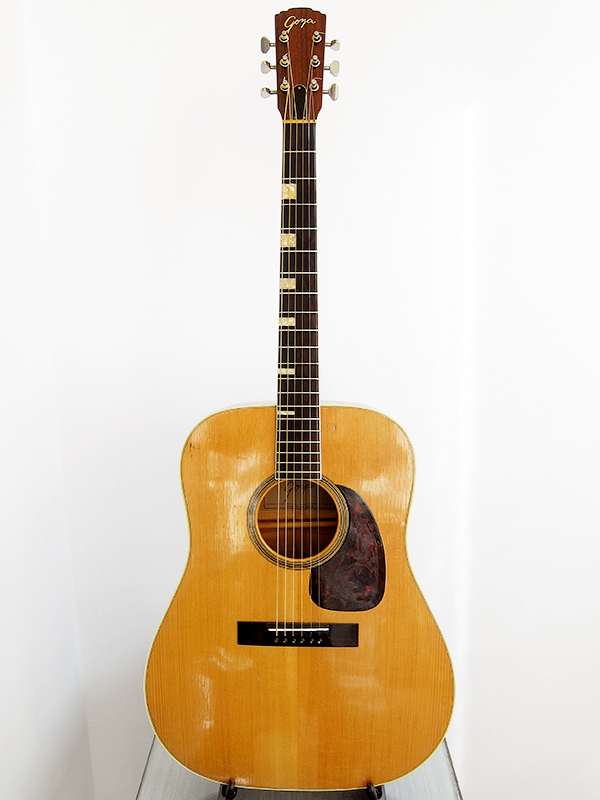 I have seen one, that I actually wanted to go and try, in Jam a guitar shop in Stockholm for 9500 SEK, around 1100€, which felt a bit much. It’s actually not that overvalued since The Fellowship of Acoustics in the Netherlands are selling their Levin’s on eBay for 1400-1600€. 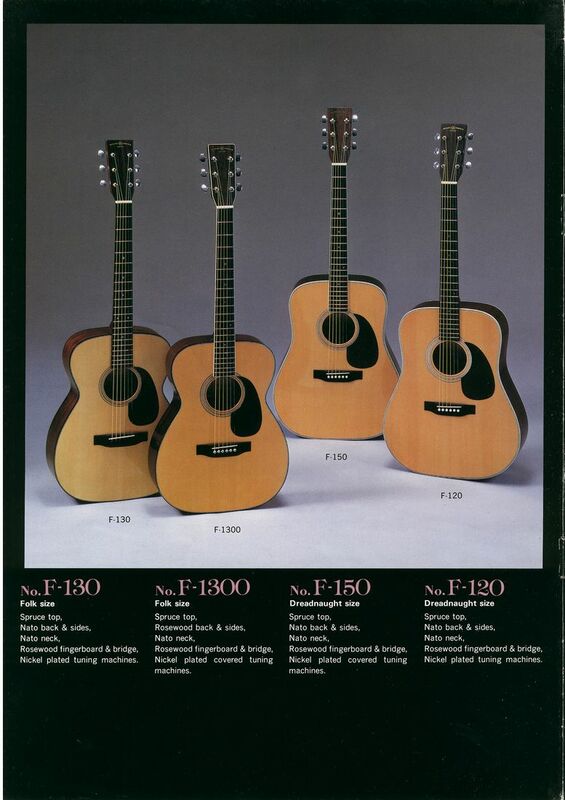 These are top end models we are talking about but since normal people that have inherited an old Levin or want to sell their old guitar see those guitar prices they of course think that their guitar is worth over 1000€ too, which isn’t always the case. I guess this over valuation makes my guitars worth more but at the same time it’s extremely annoying when you want to buy a new one and people wants an arm and a leg for them, or 1000€. 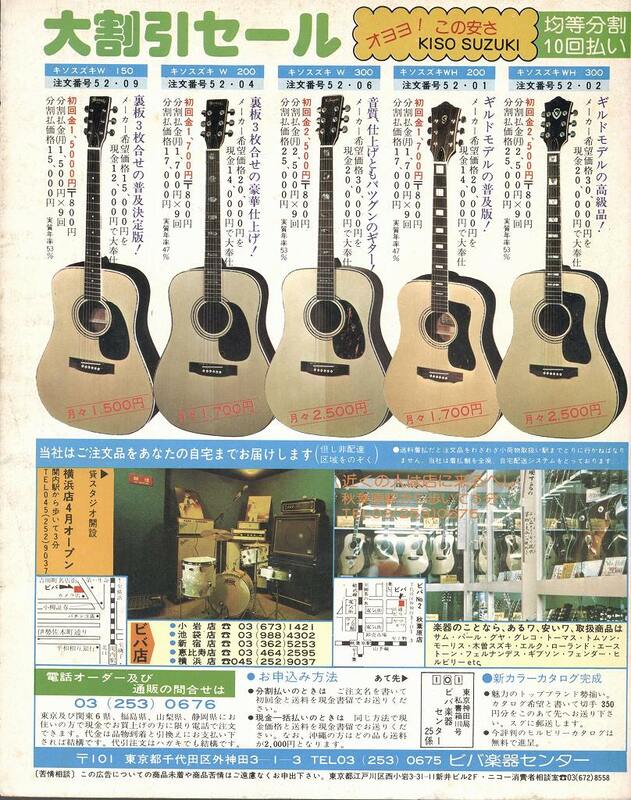 I’ve recently come across I pretty good source for old catalogue scans for Japan made acoustic guitars. 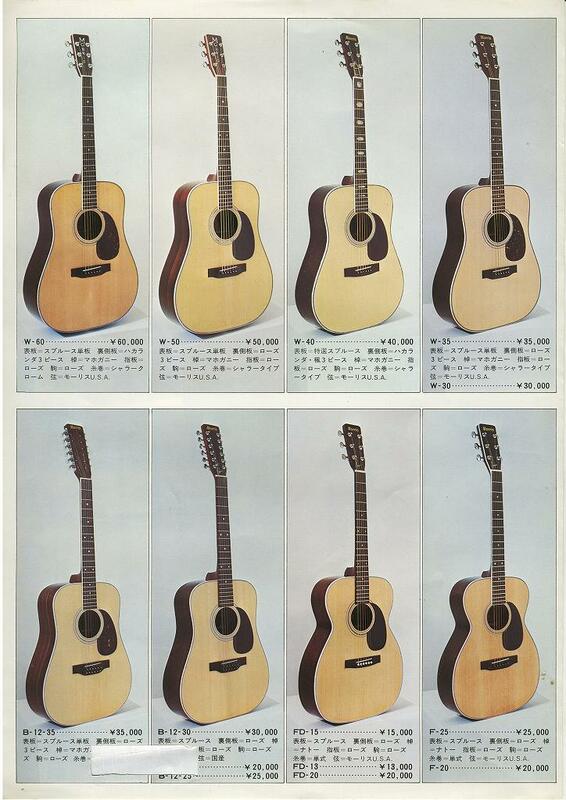 It’s called oldguitar and has about 50 different Japanese guitar brands represented, some brands has more scans than others and most of them are in Japanese but it still pretty nice to see your guitars in old catalogues. 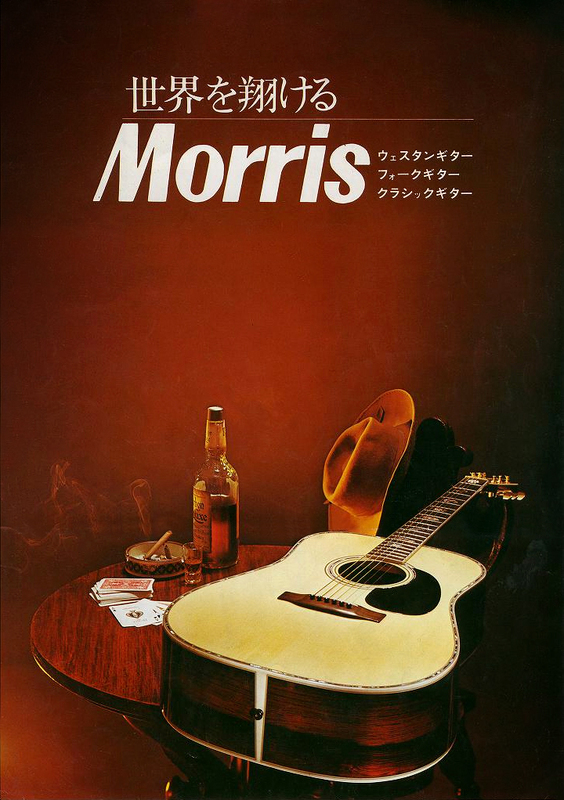 Unfortunately I only managed to find my Morris W-40, K. Yairi TG-40 and Suzuki Three-S F-120, my Morris WL-35 and Kiso Suzuki WE-150 seems a bit harder to track down. When my Goya T-18 arrived from the US back in September I didn’t really know where to start. It had an amazing tone, actually every time I pick it up I think it’s my best sounding guitar, but it needed work. The action was way too high, there was three deep really annoying dents on the back of the neck and the pickguard was loose. Last weekend I actually got to work on all three problems and I managed to get my Goya up and running and now I struggle to put it down. First I had to try to fix the three deep dents in the back of the neck. Since they went through the original finish down to the wood I actually added some water first to let the mahogany swell a bit and that way make them less deep. After a couple of days I added the first layer of Nitrocellulose lacquer with a toothpick, just one drop at the time. I had to repeat the process quite a few times to get it even, the lacquer sinks when it dries. Next step was to get rid of the edges with a razor, like mentioned in my previous post, and then sand it even. I used 400, 800, 1500, 2000 and 2500 grit and then added a layer of Carnauba wax and a lot of elbow grease and then buffed it up with a fine microfiber cloth. 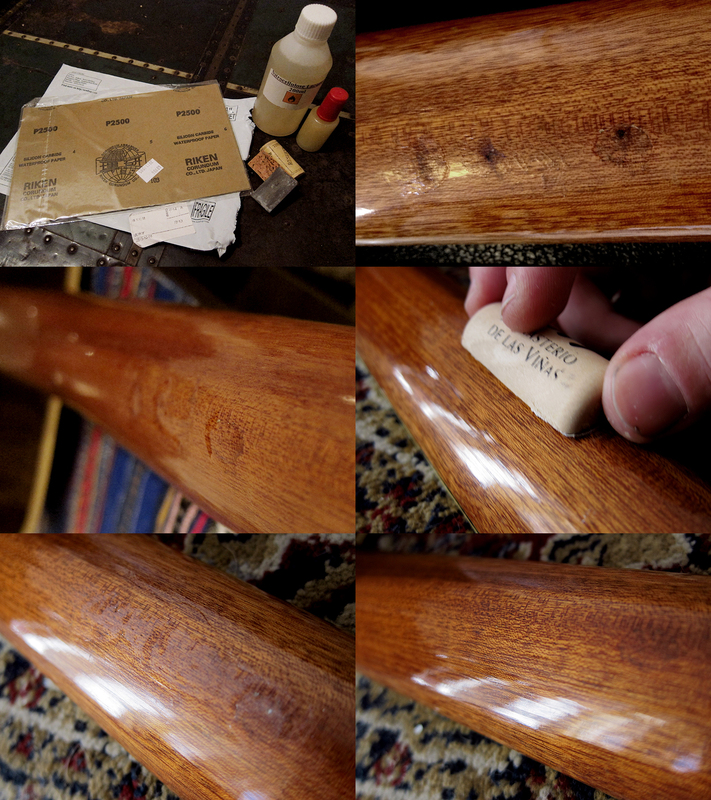 I guess because of the thickness of the original finish my repair blended in really well and it’s even hard to notice. The pickguard was loose so I decided to remove it completely and then glue it back again. I cleaned off the old glue with a razor blade and made sure that both the top of the guitar and the back of the pickguard was smooth and even before I glued it back with my trusty old fish glue. I added some pressure with a clamp, I had a little block of wood on the inside and half a wine cork on the outside for not ruining the finish. The main thing that was needed on this Goya T-18 was a neck reset to get the action down. I was pretty worried about this and that’s why I have put it off for so long. 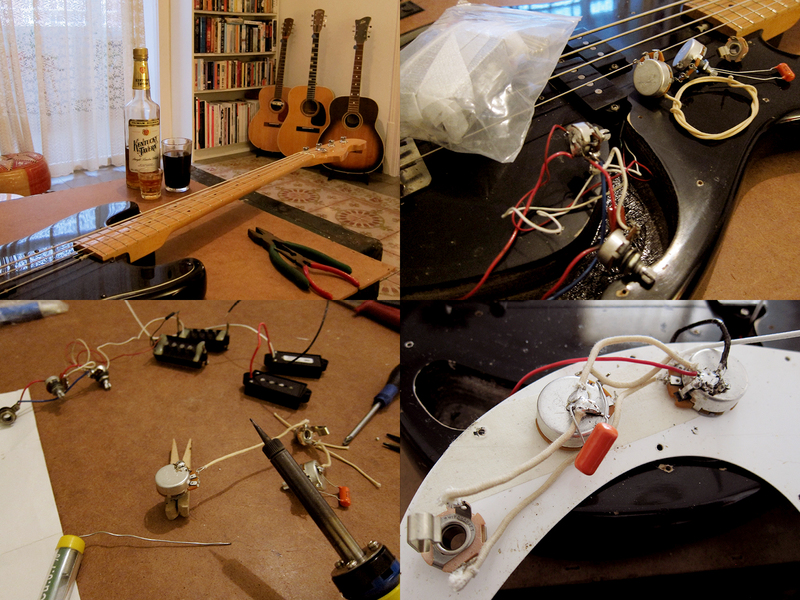 I have never done anything like this before and I wasn’t even sure what I could use to loosen the two bolts on the inside, these Levin / Goya guitars have used a combination of glue and the Levin bolt-on neck system since the early Sixties. It turned out that a normal Philips screwdriver no 2 fitted perfectly, they are square in the base of the tip. 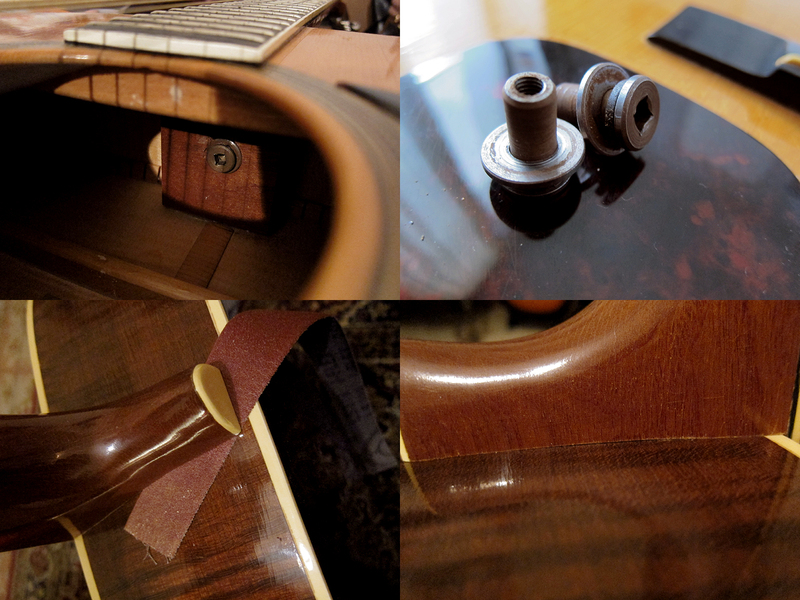 Once the bolts were off I tried to remove the neck completely but without any luck, well the heel came loose straight away but not the fretboard. I tried with heat, steam and all sorts of magic but it didn’t budge and since I didn’t want to do anything too drastic and ruin the guitar I left it. 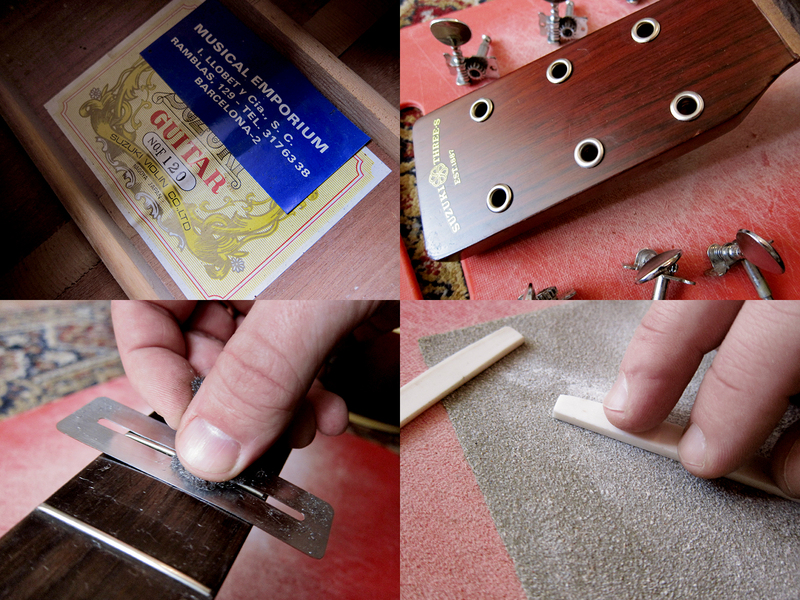 Then I read on a Swedish guitar forum that you could leave the neck on and just lift the heel, get a bit of sandpaper in under, add some pressure and then pull. That way you would get some material of the heel off without removing the neck completely. The guy in the forum mentioned that he had done 40 pulls on both the left and the right side so I did 30 on each to be on the safe side. 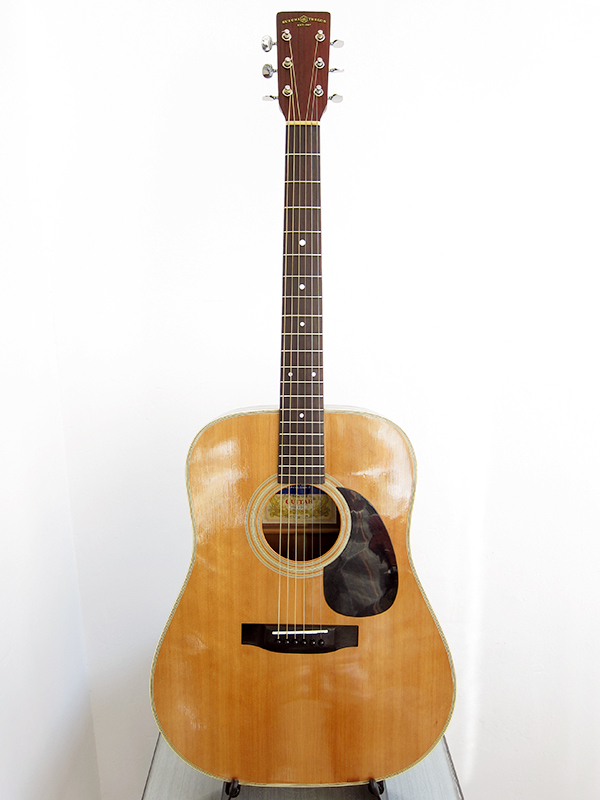 I fastened the bolts and strung the guitar up again and it worked, it actually worked really well. I played it for a couple of days and then decided to sand off a bit more, so I loosened the neck again and did another 15 pulls on each side and now it’s perfect. 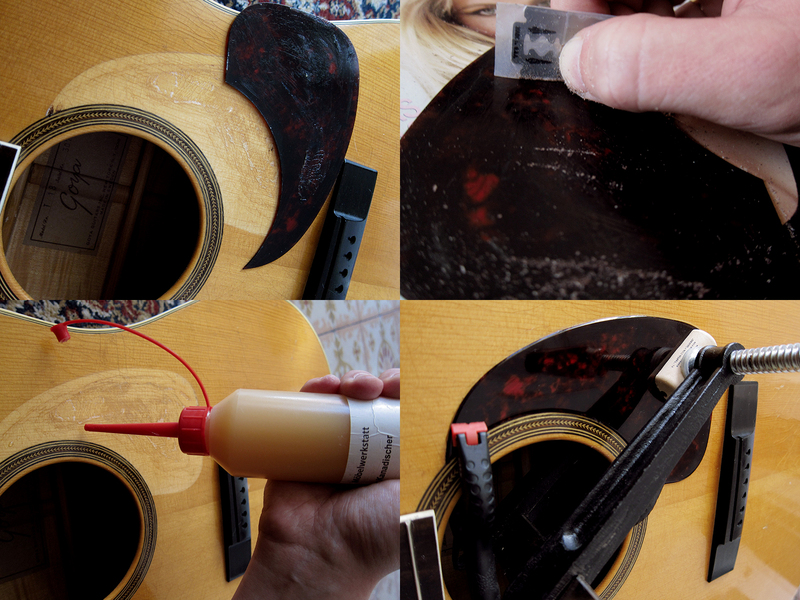 Crazy Swedes, coming up with such a quick and easy way of resetting a neck on an acoustic guitar. Thank you Levin for thinking of me 47 years down the line. 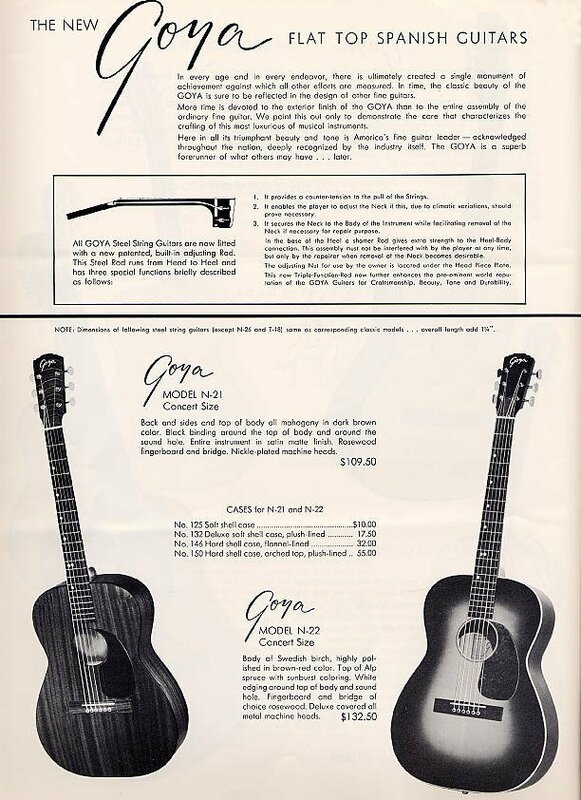 The Goya T-18 was top of the line back in 1965 and cost $219.50 new, I wish they still cost that.